We can’t call this a big spoiler after revealing Shockwave… So, here’s Autobot Rollbar; the newest Autobot to join the 3rd Transformers Movie. 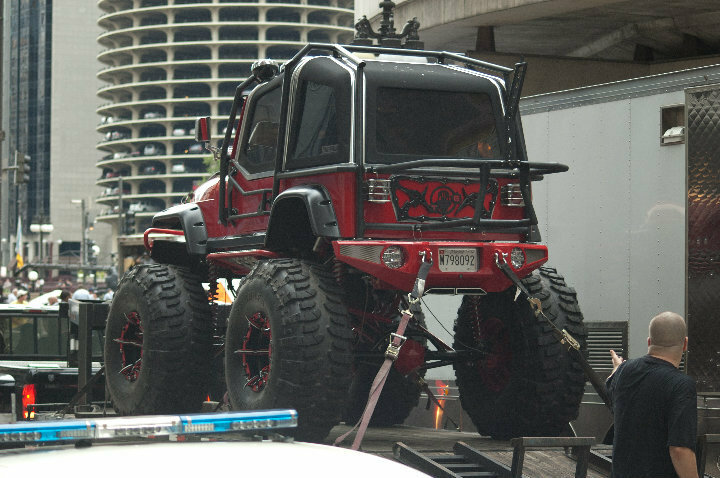 Throughout the past few days there had been numerous reports of a mysterious new Red Giant Jeep at the Transformers 3 set. TFW2005 Member EShadowP managed to confirm who exactly this new bigboy is. But, this isn’t the first time Rollbar appeared in the movie franchise. Head-on over to our Resources Section to see how he was portrayed before the third movie : Rollbar (Combat Series). Those who know G1, will immediately recognize him as Throttlebot Rollbar from that continuity. If you guessed it correctly, then you can celebrate by hitting the Discuss Button. 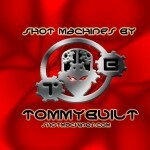 Checkout more images by clicking on the Title Bar. 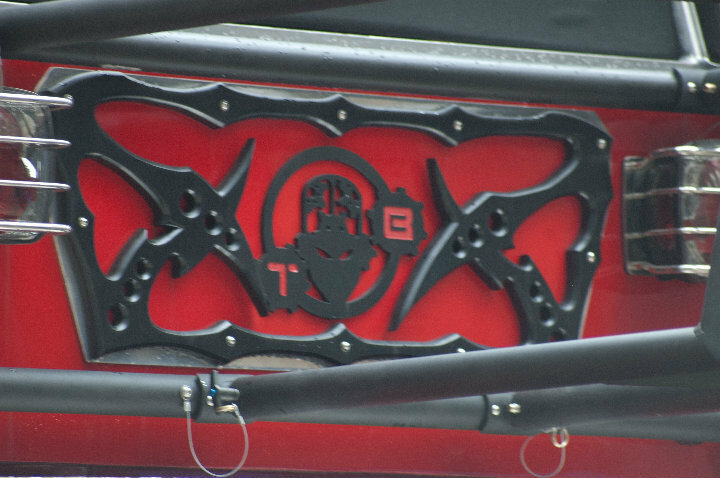 UPDATE: The “T B” logo on the back of the vehicle stands for Tommy Built. 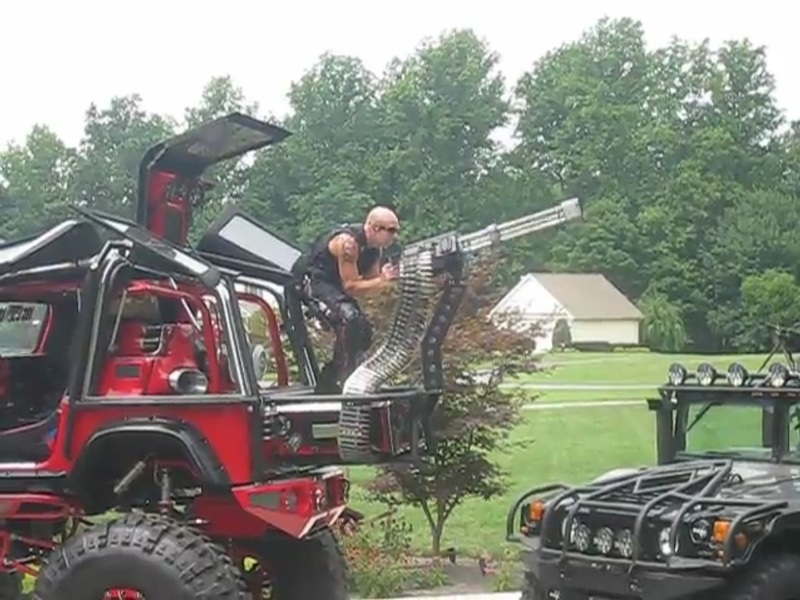 Initially this jeep was built not for the movie, but YouTube videos (now taken down by Paramount) prove that the “turret” behind the vehicle is fitted with a Machine Gun and a N.E.S.T gunman will wield the weapon (Click here for the image). Thanks should go to cypherXR of 2005 Boards for providing us with these information. Completely forgot about Rollbar. If he is in the movie then that's freakin awesome! I know a lot of people are against Rollbar as the Jeep being in TF3, because it will somehow take away from the other robots. However, almost all of these people also think Jolt is a cool robot. We could have the same deal with Rollbar in TF3. 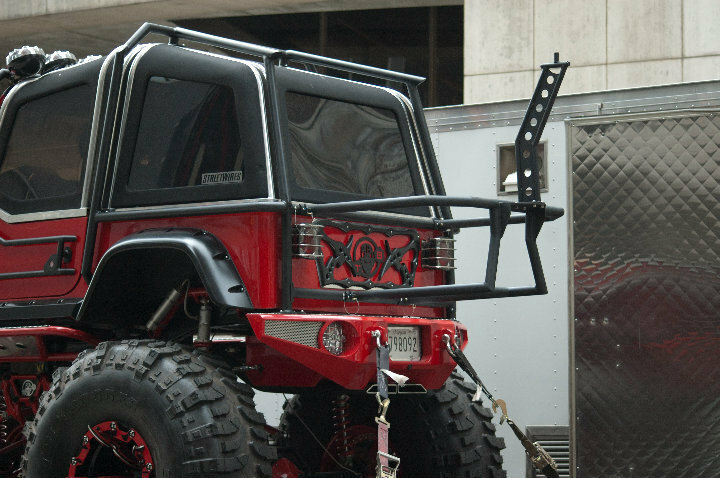 I'm not against Rollbar being a Jeep. Infact, I think a Jeep Rubicon would make a good Rollbar. 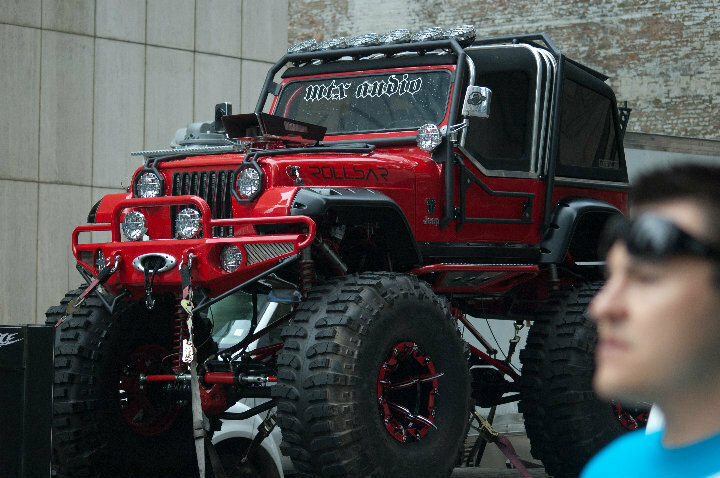 I'm against Rollbar being this guy's Jeep. Nothing says Autobot like a stripper pole. As it stands, without any confirmation whatsoever, this guy is just a media whore stalking the film crew. He's trying so hard to attach his custom business with the TF franchise it's pathetic. I've said it before, and I'll say it again, I think it'd be beyond awesome if Rollbar ended up in the film as this Jeep. It's a wicked vehicle. I can honestly see this vehicle being included in the film though. Remember the guy who built it said that Paramount asked to see the stats and info on the vehicle? It wouldn't surprise me if they put Rollbar in TF3 as this Jeep, even just for a small, Jolt like role. If they already told him they weren't interested, why would he waste his time hauling the vehicle over to the capital. We know he did that in Chicago, but I don't think we know what he's doing in DC. I suppose it's possible he got a callback, but he could also be there for some entirely unrelated reason. If they already told him they weren't interested, why would he waste his time hauling the vehicle over to the capital. Anyway, so long as he doesn't get in their way, I don't see the harm. If nothing else, it might help to build a little hype and excitement among the general public. The same thing that is being done with this Jeep was done with Barricade in the previous lead-up to ROTF. Since Barricade wasn't in ROTF, it's entirely possible that this Jeep is complete misinformation or just one guy trying to get his customized car into the film. 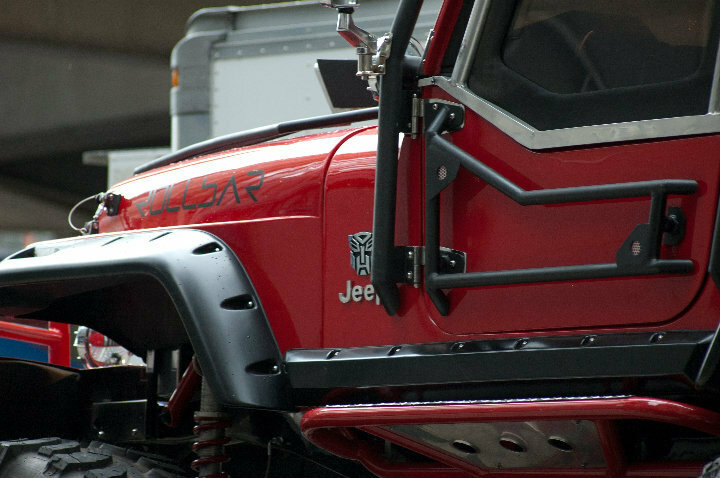 The Jeep has not been seen in ANY of the "roll out" scenes with the rest of the Autobot vehicle props. 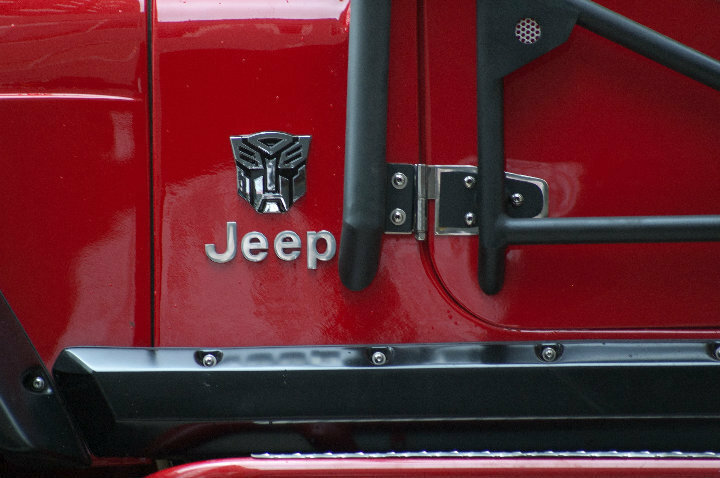 The only things that make that Jeep noteworthy is that the Autobot symbol was put above the car company's name and that it's seriously jacked up, this latter part being more of a reason why the car ISN'T probably in the film because all the Autobots that would happen to be commercially avaliable aren't* supposed to be modified. Mudflap & Skids have serious after market body kits and wheels, most of the cars have tinted windows, Bumblebee has after market tuner parts, Optimus is no off the shelf truck, Ironhide is jacked up has bigger wheels and a new tailgate and various other custom parts like the smokestacks. Even the run of the mill Sedans have alloy wheels flash paint and such like that mysterious black & red Sedan (possibly belongs to a human character). Even the ratty Datsuns sport after market parts. The Blue Merc looks lowered and has new wheels etc.. 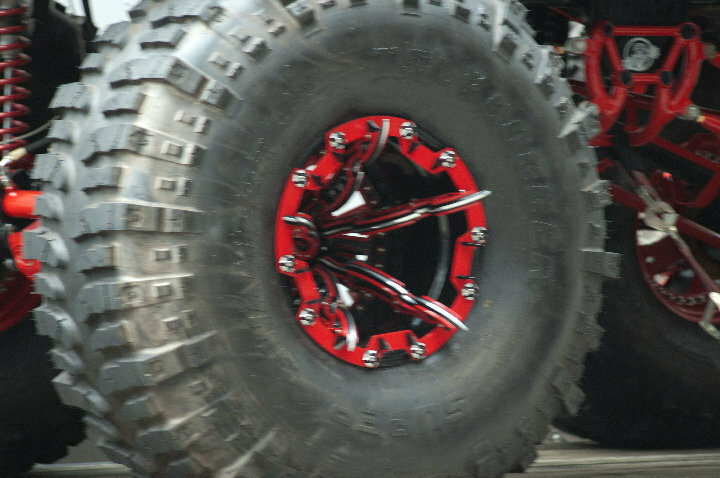 I would imagine the Decepticon SUV's are jacked up a bit and sports some custom parts to enhance their aggressive appearance. The cars that show little on no modification are the ferrari, The Jaguar and the Gullwing Merc they all look factory spec or close to it. The production was also carrying about Sector 7 Buggies and Jazz too for promotional purposes – they supposedly had them at a investor's set visit event. they were then also used at some Trade shows. Jazz is very different from a normal Car too he has a new custom spoiler and roof & wheels even Jolt has non factory spec wheels on him. Famously the 1970's Bumblebee was bodged together from cars from several years so he can't even acurately be said to be a 1974 Camero if he contains parts from 1976 and so on too. 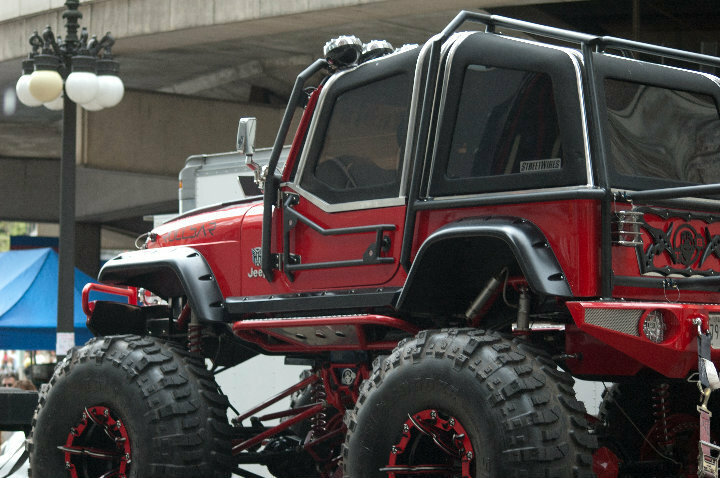 While it would make a good toy, I don't want the jeep shoehorned in all because the dude won't stop tailing the film crew to every film local. That'd be stupid. Maybe the guy is back on his own? Maybe Bay and co decided to give him a cameo role after all? At this stage, if they did give Rollbar a cameo, he'd probably end up with less screentime than Jolt. A lot of people didn't even notice Jolt in ROTF. He was very incognito in the background. Would be hard to miss Rollbar though. I've mixed feelings on it. I don't want it stuck in there unless it works for the movie, but I know Hasbro could make an awesome toy from it. Also, the movie production has been consistent in using the movie-specific versions of the Autobot and Decepticon logos on the prop vehicles and elsewhere. The one on that red jeep looks like a normal G1/everything else Autobot logo. You're right about that. The decal is the same exact one that's constantly for sale on eBay. look at the truck that is pulling it in. That is a normal truck not the special duty ones that are pulling the other ones in. I think the fan is stalking the film crew. Did you guys really believe this Jeep along with all those other TFs that they say "aren't in the movie" are really not in the movie? They're filming in public streets, fans will obviously see & take pics of the vehicles. Theres possibly no way for them to build any surprises due to that, so their only strategy is to simply announce "they are not in the movie". I don't think they spent all that time & money in designing and actually brining these vehicles to life for nothing, regardless of how major or minor their roles will be in the movie, I'm pretty positive they're indeed in the film. As I recall, they have not denied that the vehicles seen on set were not in the movie. Hell, Nelson even acknowledged a few. The red jeep thing is the only one they've categorically denied, and furthermore, to my knowledge it has never been seen on the actual shooting set, has never been seen stored or driven around with the real prop vehicles, and has not been spotted being filmed in any scenes. Same here. I think it's a cool Jeep and would have made for a cool toy. I suspect he is on his own. If the Jeep is in the movie, at this point, I don't want it to be a robot.